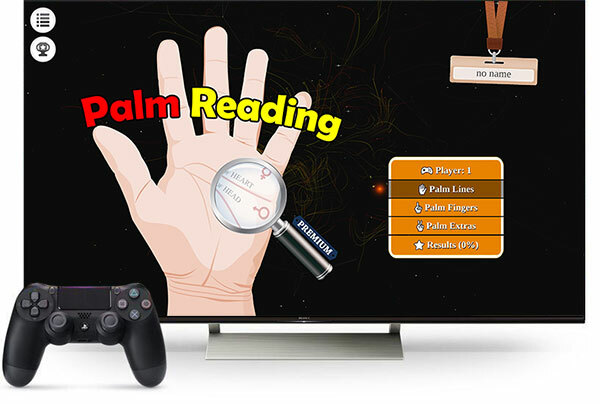 Analyze your Palm, in PS4! Palmistry in its bests... Try it now!